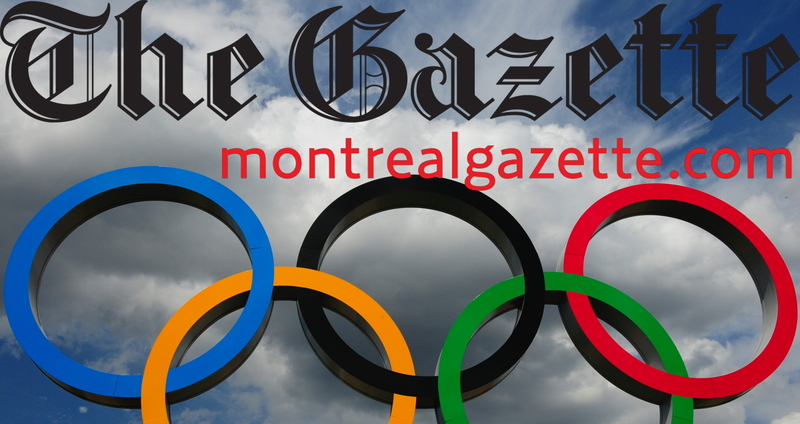 My article in the Montreal Gazette discussed what the recent "Olympic Summit" means for international affairs and the future of global sport integrity. The Gazette published a slightly shortened version of my article below; the full text was later carried by several other publications in Europe and North America. Recently, the International Olympic Committee (IOC) convened a closed-door summit, to debate the future of the global anti-doping regime. The summit was prompted by revelations of state-sponsored doping in the Russian sport system, which had ruptured into the public sphere on the eve of the Rio Olympic Games. WADA had called -- in vain -- for the IOC to ban the Russian team from Rio. In the months since, the agency has endured a campaign of vilification by political actors and cyberattacks by hackers. Far more insidiously, too many of WADA's ostensible sport partners appear to feel that the agency has betrayed them, by unmasking the ugly truths that lie behind impeccable fictions. In September, WADA convened a "Think Tank" in Lausanne, to advise them as they sally forth. I left those discussions with a sense that the mismatch between WADA's colossal mission and its pygmy budget is flatly absurd. From a global perspective, we need a powerful WADA to thwart subversion of international affairs. For better and for worse, sport has become a key instrument of statecraft, as much as diplomacy and aid, as much as defence and intelligence. To the extent that sport becomes captive to political corruption, it becomes an instrument to prop up tyrannies and kleptocracies, an instrument to marginalise democracy and the rule of law. It becomes a weapon against the common interests of the human race. I feel certain that in the fullness of time, WADA's willingness to expose and condemn state-sponsored doping in Russia will come to be seen as a seminal victory in the fight for sport integrity. Yes, WADA could have moved sooner and faster. However, this should not blind us to the fact that before WADA was created, no one ever moved against the chamber of horrors of the East German sport system. But it would be folly to believe that WADA could strike a blow against some of the most powerful figures in sport and politics, without those figures striking back. They have done so, and they will continue to pummel WADA until it perishes or it prevails over them. My impression is instead that the IOC can not forgive WADA for embarrassing the Olympic leadership during their moment in the sun. I fear that lurking behind the IOC's subtly scripted declaration on remaking WADA, are designs to undermine and supplant it. If there is any justice to this impression, then I should offer the IOC leadership some simple advice. Ultimately, WADA and the IOC will be one another's salvation, or undoing. The only people who would prosper from a confrontation between the two institutions would be those who trade upon doping in sport.